During the days of architecture, the European House of Architecture - Upper Rhine organizes, Monday, October 2 at 12:15, a visit of the Cultural centre and covered marketl: Les Halles du Scilt former cooperative of butchers in Schiltigheim with the Dominique Coulon and associates. Interview of Dominique Coulon on the theme: "renovation / extension, the advantages of concrete" realized in the framework of the Symposium Rénovation, extension, elevation in concrete which was held on June 23, 2017 in Schiltigheim. Friday, April 28, 2017 at 18:30 was held the inaugural concert of the National Orchestra of Lorraine at the Théodore Gouvy Theatre in Freyming-Merlebach, Auditorium of 2850 m2 offering 700 seats. The artistic scene of Szczecin, a German city until 1945, where it was awarded to Poland - Meeting with Turkish writer Nedim Gürsel - Focus on Dominique Coulon, committed architect - Photographer Ellen von Unwerth is back in Bavaria - The sociologists Luc Boltanski and Arnaud Esquerre engage in a severe criticism of capitalism - Visit of the workshop of Phia Ménard in Nantes. 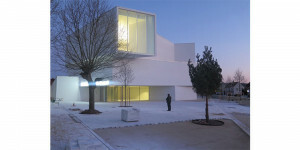 Unlike many colleagues, the architects of dominique coulon & associés agency are devoted to the design of public buildings. Metropolis met them in their study in Strasbourg. 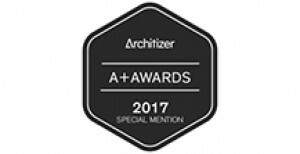 The Architizer A+Awards 2017 attributed Dominique Coulon & associés a Special Mention of the jury, in the Sport & Recreation-Recreation Centers category, for the Sports Hall in Clamart. 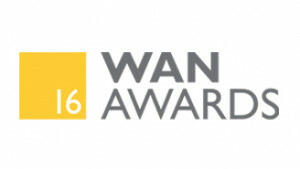 The WAN Awards 16, shortlisted Dominique Coulon & associés, in the Colour in Architecture category, for the André Malraux Group of Schools in Montpellier.